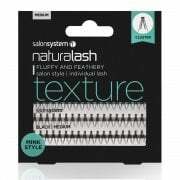 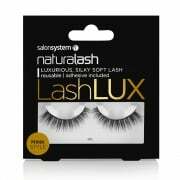 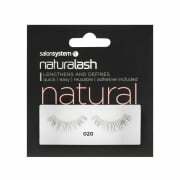 Naturalash strip lashes are beautiful strip lashes that can be used in-salon or at home by clients for a temporary lash definition, length and volume boost. 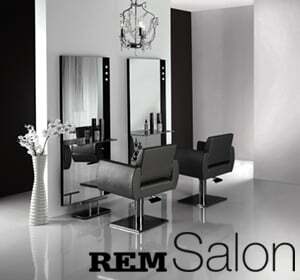 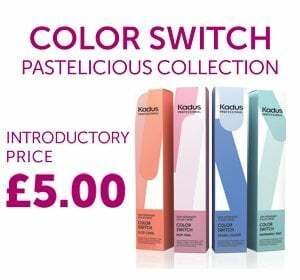 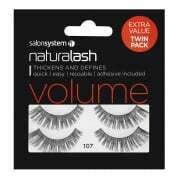 The main Naturalash collections include Natural, Intense, Texture and Volume styles. 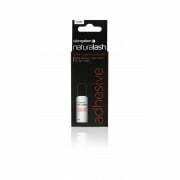 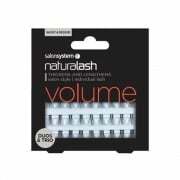 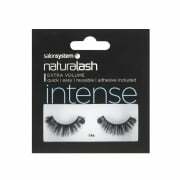 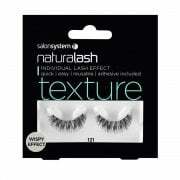 Naturalash also produce more specialist styles, such as underlashes, Extra Volume lashes and 3D corner boost lashes.